Native app development, a process where an application is developed while keeping a particular platform in mind, is far more effective and result-oriented than any other mobile app development process. Device-specific hardware and software come together to create a native mobile application that displays the highest level of functionality without any glitch. WeblinkIndia, a leading native app development company, empowers businesses across all verticals with a platform or operating system-specific mobile application. 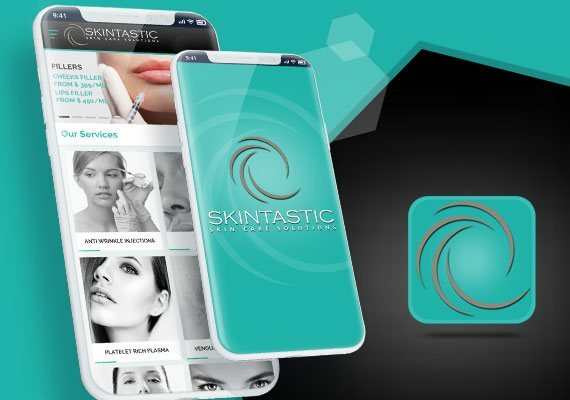 With our native mobile application development services, we promise to create a device-specific mobile app that is meant to effectively target the specific mobile users. Empower the digital world with a powerful platform-specific mobile app delivering unmatched functionality and rich UX at every step! 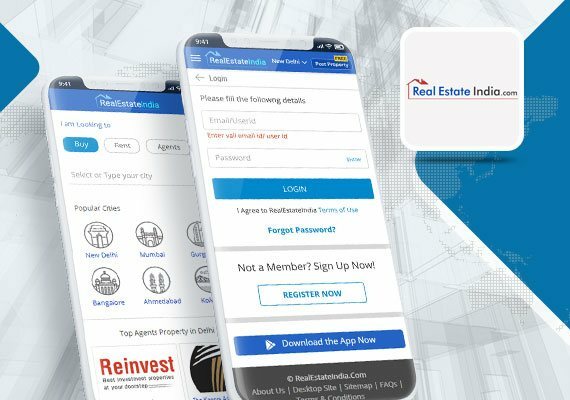 At Weblinkindia.Net, our coders with proven expertise in native mobile development perform an in-depth research to understand all the exclusive needs of your enterprise and develop native apps that run smoothly on all the major platforms like Android, Blackberry, Windows Phone, J2ME, and iOS. 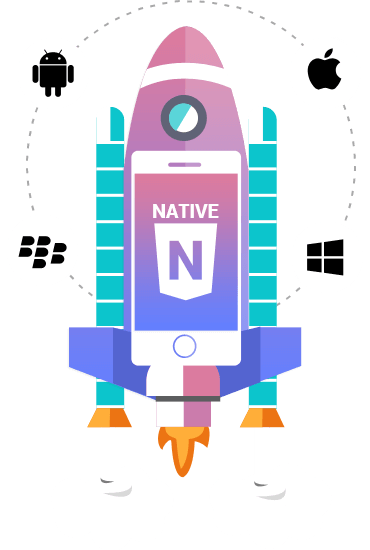 Native Apps are coded in the Native language that each platform supports like, objective-c/X-code in the case of iOS, and Java/eclipse in the case of Android. They offer rich functionality & high degree of reliability as they work with the device’s in-built features and have direct access to applications like camera, GPS, phone book, etc. Coding with the native language of the platform gives more control over the resolution, orientation, and size of the device. This makes a native app function flawlessly over different aspect ratios and keeps the DPI at point, no matter wheter you are working on a smartphone or a tablet. On an average, a delay of mere 1 sec makes a user leave your page and reach out for your competitor. 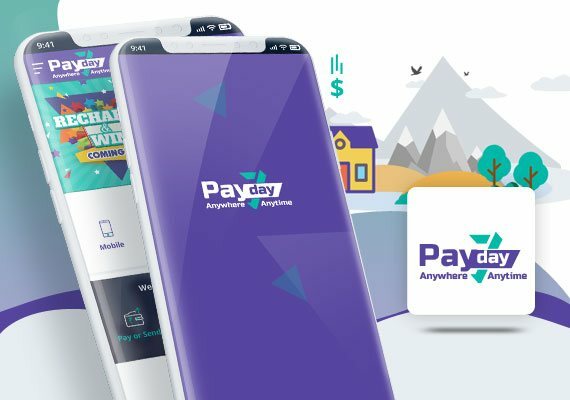 To combat this drawback, many big names including Facebook, the bank of America, and LinkedIn have shifted back to the native version of their mobile applications, after investing time & money in HTML5. IDE offers developers a specialized environment to build, analyze, tune, and trace native Apps that offer rich functionality. IDE or Integrated Development Environment gives a range of comprehensive tools for everything from testing to designing. These tools help in reducing the development time & increase the chances of finding possible errors in the code. As the interface is designed for a single operating system, it allows developers to integrate features that are familiar to the users. Native apps allow the developers to add those immersive & memorable features in an app that are platform-specific and make the overall user interaction smooth & unforgettable. Native Apps makes a user feel home. The applications are the natural extension of the operating platform and seem a lot like the default apps of the device. Due to this, the user gets along with the interface of the App quickly. From double tap to zoom, multi-touch, sliding, etc. As the code is developed in the native language, you get high functionality, fast speed, and smooth design patterns that make the user experience on the app fluid and responsive. As the Apps are developed leveraging upon the native language of the platform, integrating new features & technology faster by leveraging upon the mobile app development environment provided exclusively for each operating system becomes hassle-free for the developers. With the help of Xamarin, you get an option to run your application on native platform using C#. Developers use Zamarin to build native apps for all the major platforms like iOS, Android, Blackberry, etc. Some of the significant advantages that Zamarin offers to the developers are less coding per platform, and shared code bases, etc. The support that native apps get from the industry giants like Google and Apple reflects stunningly in the communities, longevity, innovations, and tools found in iOS and Android development environment. If the support remained strong through coming years, we will soon see a storehouse of resources and future with focus on native Apps. Native Apps are known to provide more secure environment as they leverage upon the built-in security features of the platform. Apart, from that, there are several third party libraries, tools, and techniques that are available at the disposal of the developers to minimize the probability of any security invasion. As the native apps provide a fluid user experience and better environment for development, they have become the first choice of companies. The impeccable experience and no feature limitations are the two significant reasons why most of the large companies are picking native Apps over hybrid.